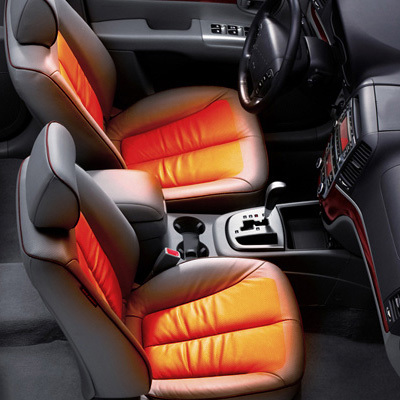 Auto Installs can now offer heated seats as part of it's new line up to private customers. But now that we are workshop based we can now offer this service to our private customer too. 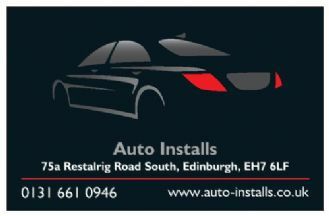 Specialist in Edinburgh or quality car accessories, Offered is the full Parrot Bluetooth range supplied and fitted. Smartrack insurance tracking products, Steelmate parking sensors. ECU vehicle remapping to ECO or Power versions.